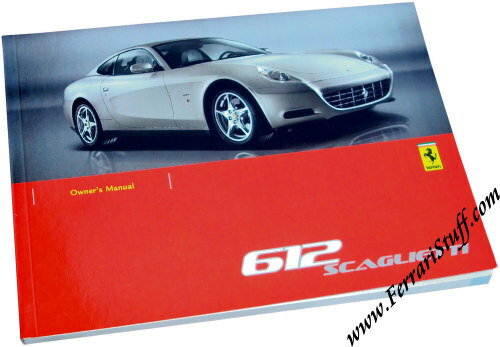 Ferrari 612 Scaglietti Owners Manual. This Ferrari owners manual contains 172 pages describing the owning, driving and (simple) maintenance of this Ferrari. Printed by Editing STAR s.r.l., Alessandria, Italy.